Fun-da-mental vocalist / DJ creates a space where Choubi music of Iraq meets bass-laden electronica. Where experimental music collides with hip hop or Ragas audible somewhere in the mix. KingLMan, the name is juvenile, a slice of humour in an upside down world. A shout in response to the perpetual state of war. The channels are fired with dub, space, collisions of whispered words with angst, field recordings married with surprised partners. Singers and players along for the hit include Earl 16, Ramjac & Count Dubulah (Dub Colossus), Kiki Hitomi (King Midas Sound) and Helen McDonald (Yabba Funk). 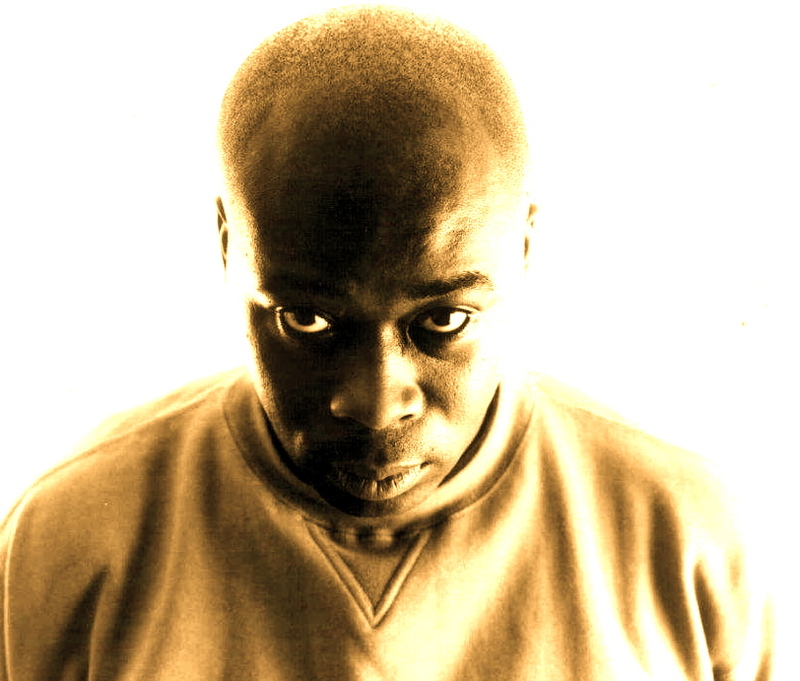 Tony Thorpe is best known for his groundbreaking Moody Boyz output, as well as for setting up a host of independent labels including Warrior Records, BPM, Language Records, and his newest imprint Studio Rockers. His productions remain at the cutting edge, including recent remixes for artists including Amy Winehouse, Erykah Badu, Lee Scratch Perry, Roots Manuva and Bloc Party. He also curated the ‘Dub Step Chronicles’ for Massive Attack’s Meltdown Festival. Tony Thorpe is one of British musics true mavericks and has been surfing the contours of echo drop dub since he first started fusing tape looped noise with earthbound funk as 400 Blows over 20 years ago. Jonathan Massiah, South London soundman shares some of his classic reggae sevens.